Greybilly is an exhibition about landscapes and colourscapes. 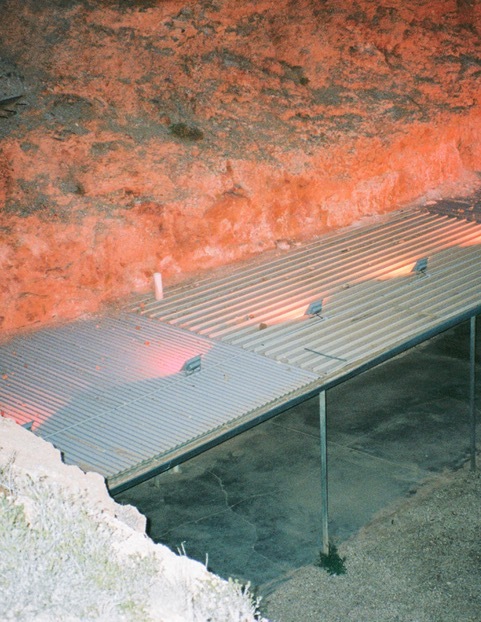 Photographs by Melbourne-based artist Abigail Varney present a vivid perspective on depleting resources in the opal mining town of Coober Pedy. Conceptual jewellery by Sydney-based artist Nina Baker sees the transformation of disposable plastic containers into objects of beauty. Curated by Yasmin Masri, Greybilly explores the search for (and creation of) what’s precious, and the reality of finite resources.